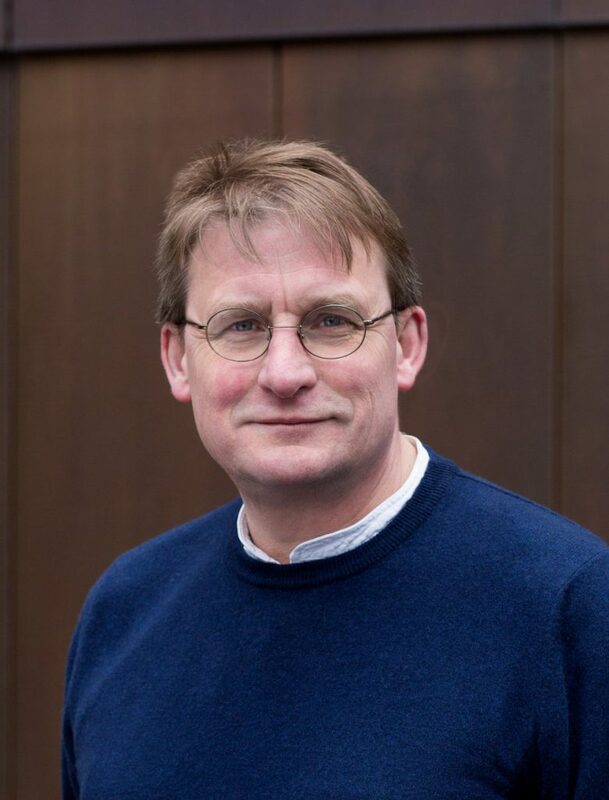 John is a researcher, author, coach and evaluator who brings the undiscussable and ignored aspects of organisational experience into the open. His work involves intimate and confidential conversations with people from all walks of life, from Archbishops, to CEOs, to homeless people now earning a living as professional actors. He currently works extensively within the NHS and other national health systems, applying and developing the insights of his long running research into ‘speaking truth to power’. This work has resulted in three recent pieces in the Harvard Business Review and will be published as a book by FT Pearson in 2019. His approach to research and evaluation has been developing over the last 20 years and is closely tied to his continuing connection to the Ashridge Doctorate and Masters in Organizational Change. Rather than seeing research and evaluation as passive exercises, John engages in an active dialogue with individuals and groups, seeking both to influence and be influenced by the exchange. This approach requires an acute attention to his prejudices and assumptions, an attention that has been refined through an extensive and intensive engagement in Jungian analysis.